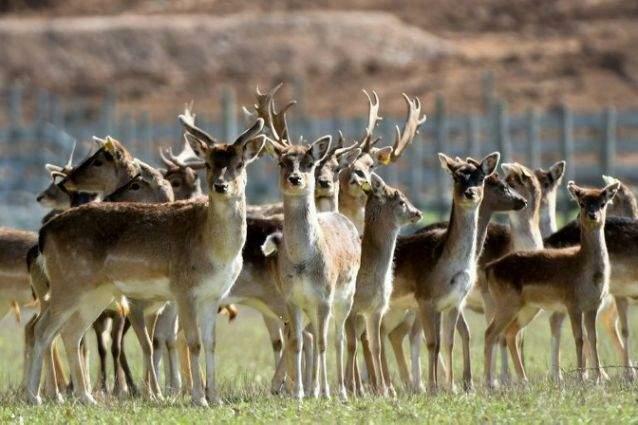 Sydney, (UrduPoint / Pakistan Point News - APP - 17th Apr, 2019 ) :A pet deer killed a man and left a woman critically injured at a rural property in Australia on Wednesday, police said. "The woman has been airlifted to a hospital in Melbourne with life-threatening injuries and remains in a critical condition." National broadcaster ABC said the man was attacked when he went to feed the animal and his wife was injured when she came to his rescue.